Who this event is for.. 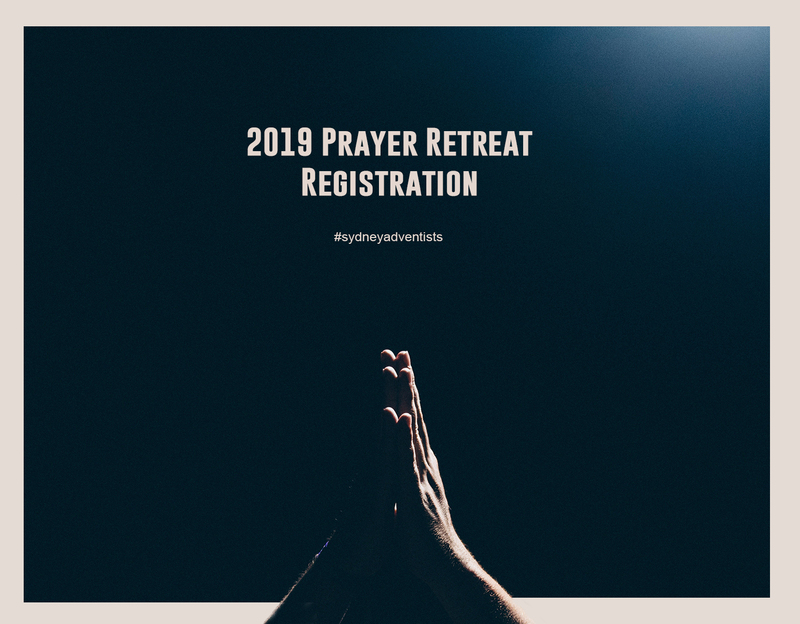 This retreat is for Church Prayer Leaders, Prayer Coordinators and Prayer Directors and those serious about stepping up their prayer lives both young and old. Come. 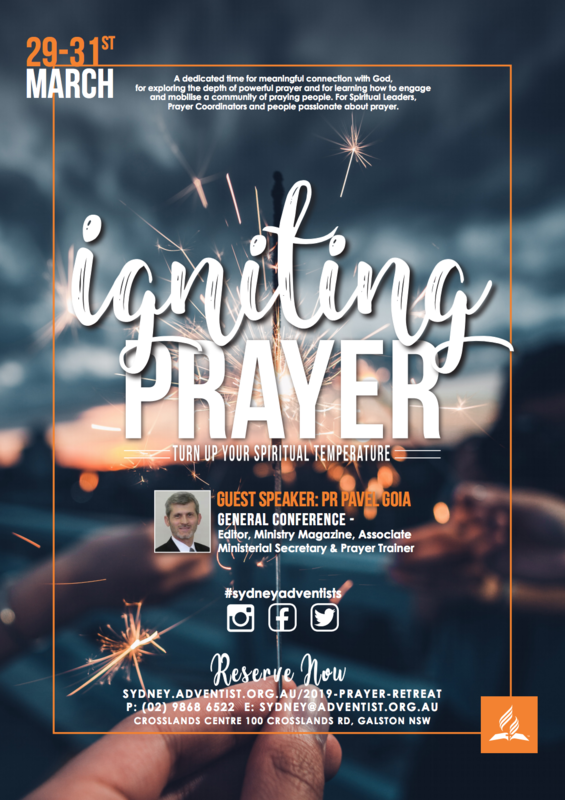 Pastor Pavel Goia from the General Conference will be sharing Biblical material on starting powerful, effective prayer ministries for the whole community. Let us invest in the spiritual wellbeing of ourselves, each other, our congregations and our church through prayer. 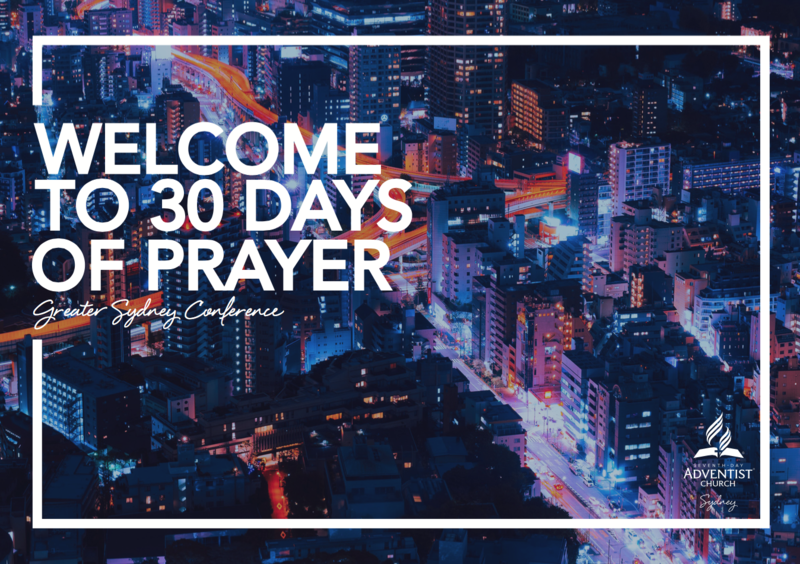 Following our IGNITE event, we’d like all Greater Sydney Adventists to engage with 30 days of pray culminating in your local church on the weekend of March 23rd 2019. Pastor Pavel Goia knew at young age that God had called him to ministry. But, being born and raised in communist Romania didn’t make following that calling an easy task. After drifting about during his teenage years, Pavel’s life took a proverbial turn and he promised to serve God and fulfill his original calling. His promise was tested almost immediately. 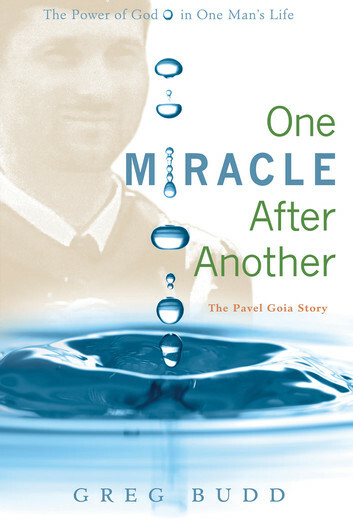 The events that ensued have been chronicled in the book One Miracle After Another: The Pavel Goia Story, by Gregg Budd. 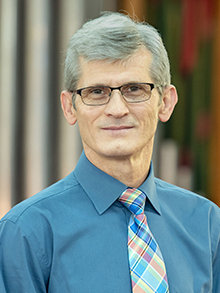 Pavel pursued careers in engineering, private business, and law, before finally settling into his calling as a minister. 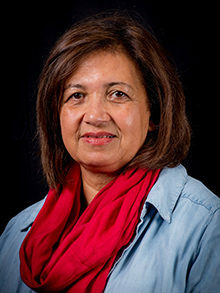 Today he is the Editor for Ministry Magazine at the GC, and Associate Director for Ministerial, as well as a doctoral candidate at Andrews University. His life continues to be one miracle after another. Registration is now open. Get your ticket(s) today! Ticket includes meals and accommodation. 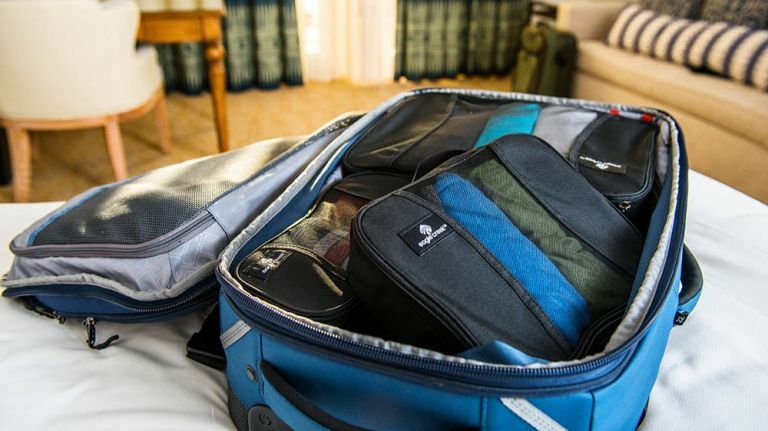 Due to existing setup, rooms will be allocated by gender. We will not be able to accommodate couples privately for this event. Thank you for taking note. Unregistered visitors will not be granted access to the retreat/Crosslands centre. Thank you for taking note. A weekend of interactive activities, sharing, teaching and fellowship. Prayer Room open 24 hrs for personal prayer or prayer with Prayer Warriors. As part of our worship and our expression of gratitude to our wonderful, merciful God, we will be taking up an offering. The offering will go to support and further the work of our Prayer Ministry as we seek to turn up the spiritual temperature here in Greater Sydney Conference. 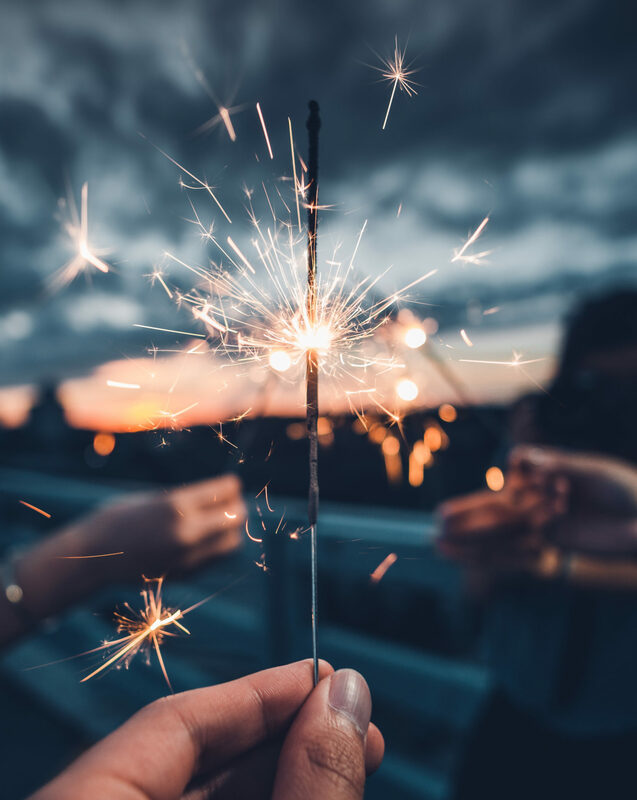 Crosslands Youth & Convention Centre is located just one hour’s drive from Sydney’s CBD, in the beautiful, secluded Berowra Valley Regional Park. Nestled alongside the Berowra Creek in the tranquil Galston gorge, Crosslands provides a range of accommodation options for large and small groups. We have wide open spaces, meeting rooms, a commercial kitchen – and even a heated swimming pool! More on Crosslands Centre.